Virtus is a veteran-owned outdoor apparel company that designs and develops tactical and extreme outdoor gear. Virtus is backed by an elite team of special forces operators, active duty military personnel, emergency responders, and professional riflemen, archers, and athletes. 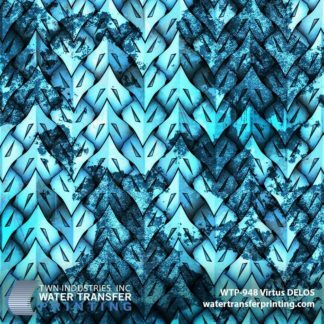 Virtus Outdoor Group is a hybrid brand that combines cutting-edge camouflage technology with high-performance athletic and tactical apparel. 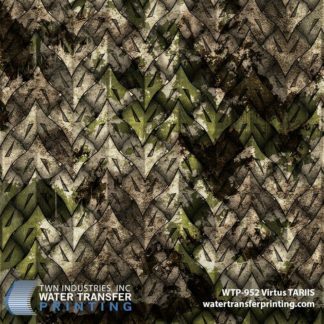 Virtus is the newest innovation in multi-environment tactical and hunting camouflage. 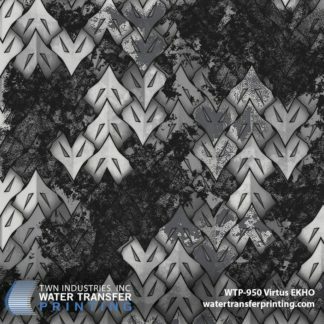 These hybrid designs combine ancient art and modern science into one cutting-edge concealment pattern. 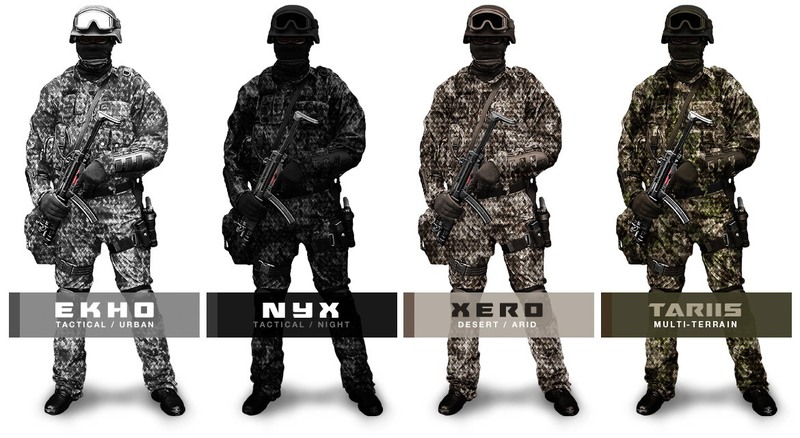 Virtus Outdoor Group (VOG) developed their camouflage patterns by re-engineering the armor of old world warriors and integrating a series of concealment layers into the design. The armor that was once used in combat centuries ago is now built for today’s warrior. 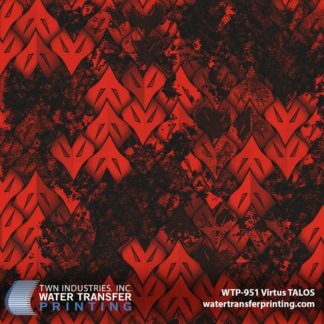 Virtus is a high-octane adventure apparel company that is known for their innovative concealment patterns and sleek, high-performance clothing. For special forces operators around the world, effective camouflage can mean the difference between life and death. On the other hand, extreme athletes demand high-performance apparel that stands out from the crowd. 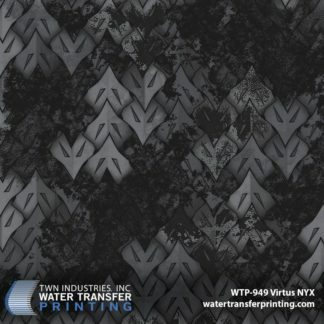 With over 5 unique colorations, Virtus provides the best of both worlds. Old-world armor. New-world tech. Whether you are embarking on a mission in arid terrain, forest environments, or at night; Virtus will give you the tactical advantage. Virtus Outdoor Group concealment patterns adorn even the highest-grade military gear.